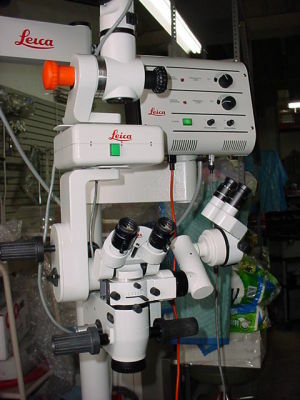 Excellent microscope, with XY assistant and multiplex foot pedal. Microscope refurbished on great phisical conditions. Ask for price and pictures.